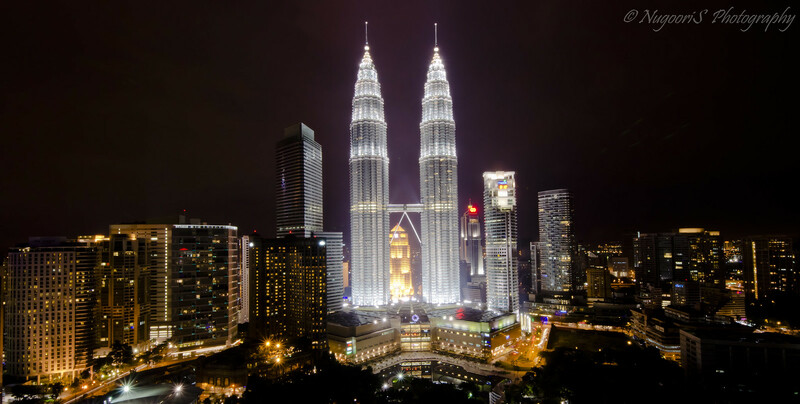 I used to live in Malaysia a couple years ago and most people have heard about the beautiful KLCC Twin Tower and I lived about ten minutes walk from the towers. I miss my old friends everyday but I keep in touch with most of them. Malaysia is amazing and truly opened my eyes to diversity and I tired soo many new things there. Malaysia is where I grew up from a kid to a teenager. I went through my "awkward pre-teen stage" during my stay there. P.S. If you ever visit Malaysia try the Nasi Lemak its a traditional dish and very popular so it will not be hard to find.